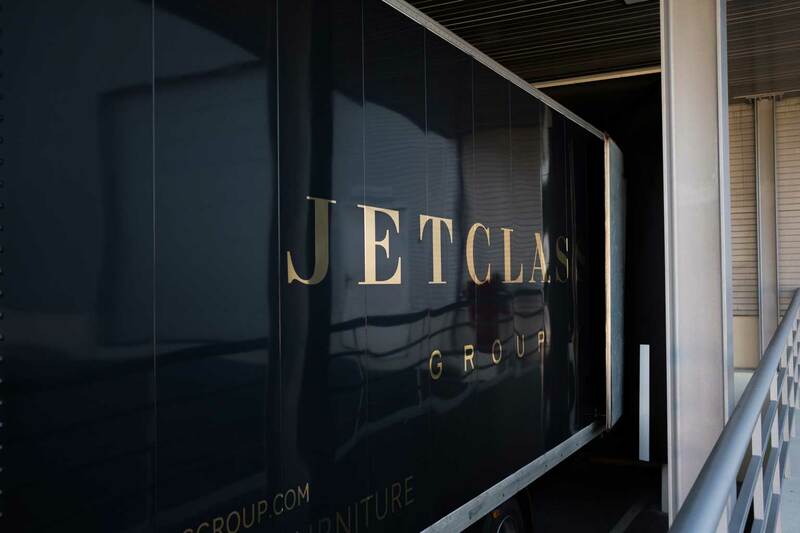 In the premises of the company one can find a professional showroom, decorated and furnished with Jetclass’ pieces, so that the clients can analyse the details, appreciate design and confirm the comfort and quality of the products. 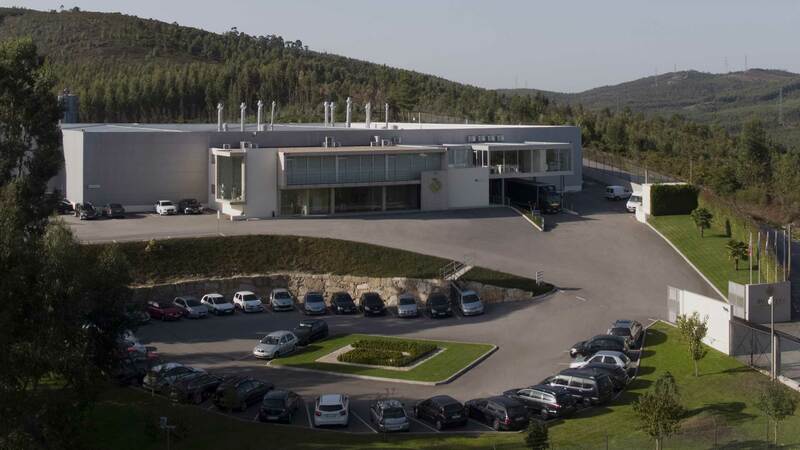 The top floor is entirely dedicated to the organization and management of the company, where one can find the Board of Directors, Financial and Legal departments, Sales/Back Office departments, Design and Marketing, Purchasing, all with a trained and specialized staff, capable of representing the company and provide the best support to all partners. 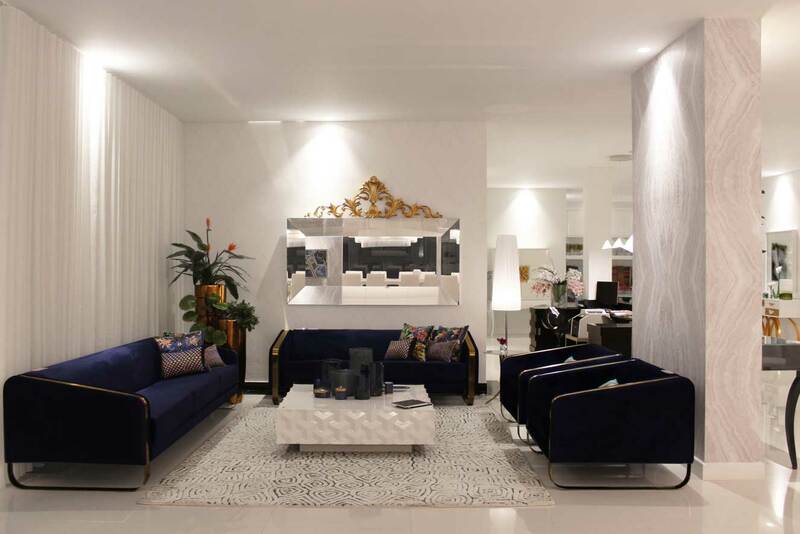 In this same floor, there’s also a meeting room and an interior decoration projects presentation lounge. 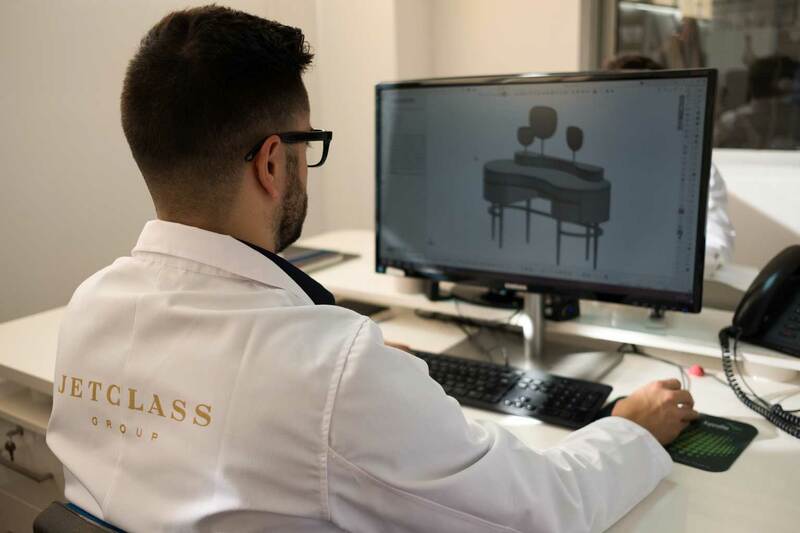 The sales team, composed by multilingual professionals that master Portuguese, English, French, Italian, Spanish and Russian languages, is dedicated to the promotion of the brand. 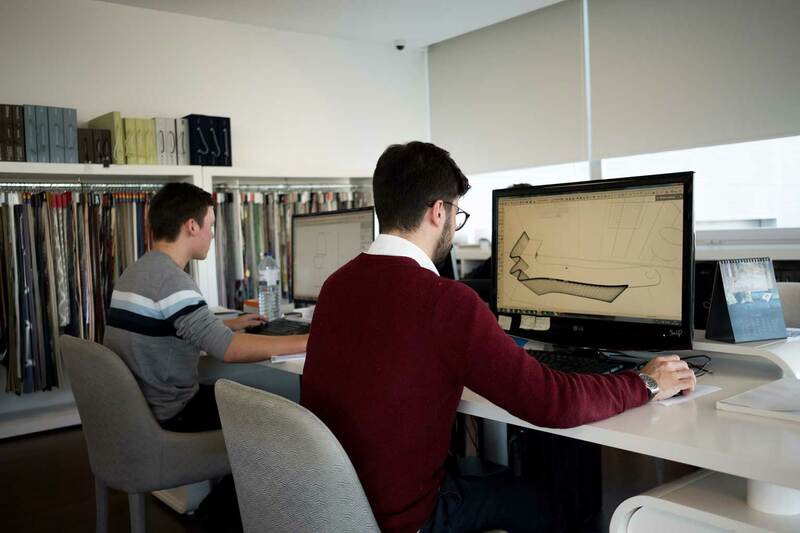 Counting on the support of the budgeting department and designers, this team can provide all the monitor of the development of Residential, Bespoke or Contract projects. 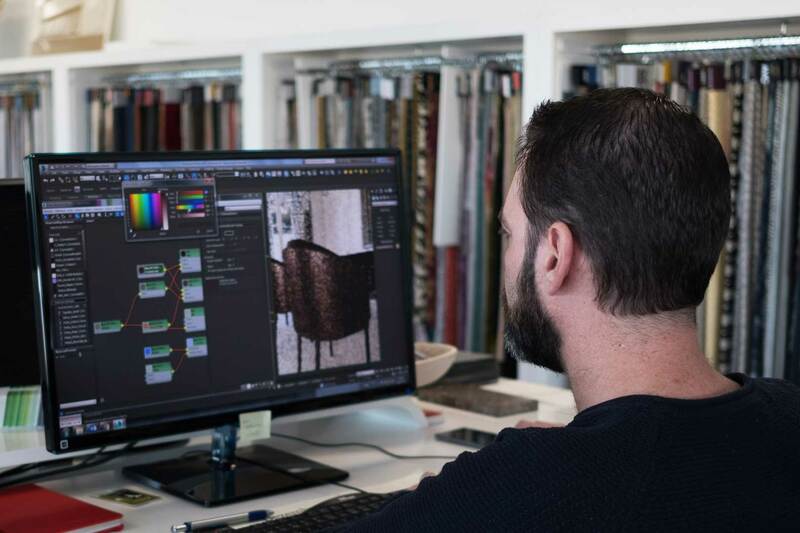 The Design and Marketing departments are composed by a team of creators, architects, interior designers and also product, graphics and communication designers. 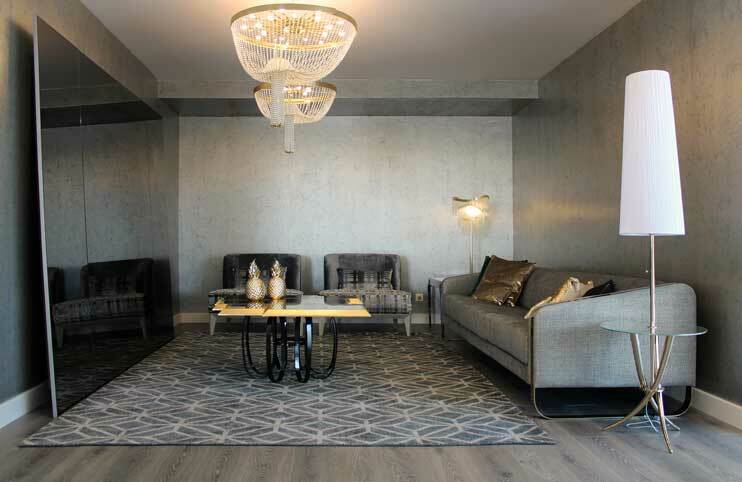 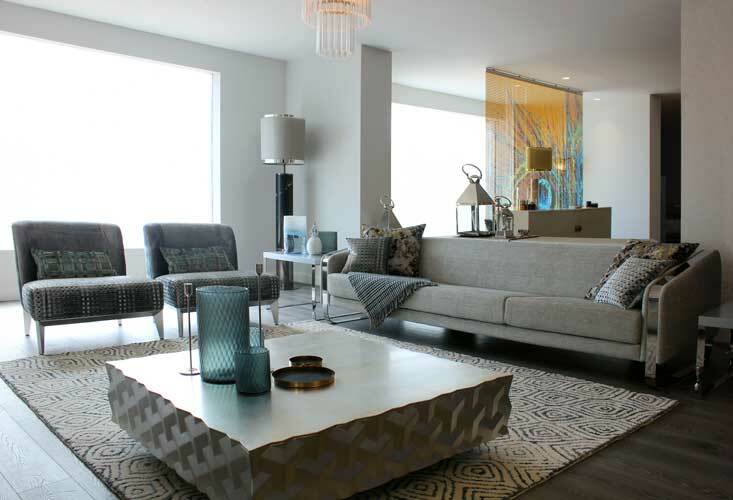 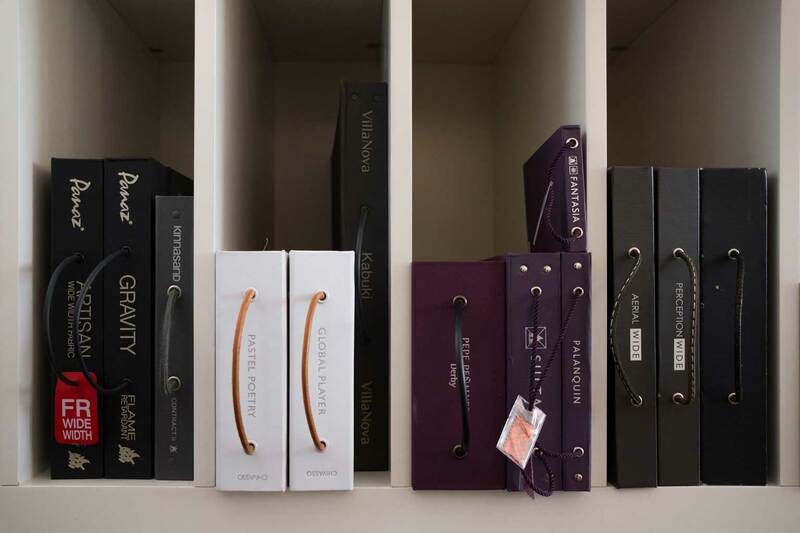 The designers are qualified to develop interior design projects, to plan and create space concepts for Residential and Contract, providing a service that goes from product drawing to colour, material, fabric and finishes coordination. 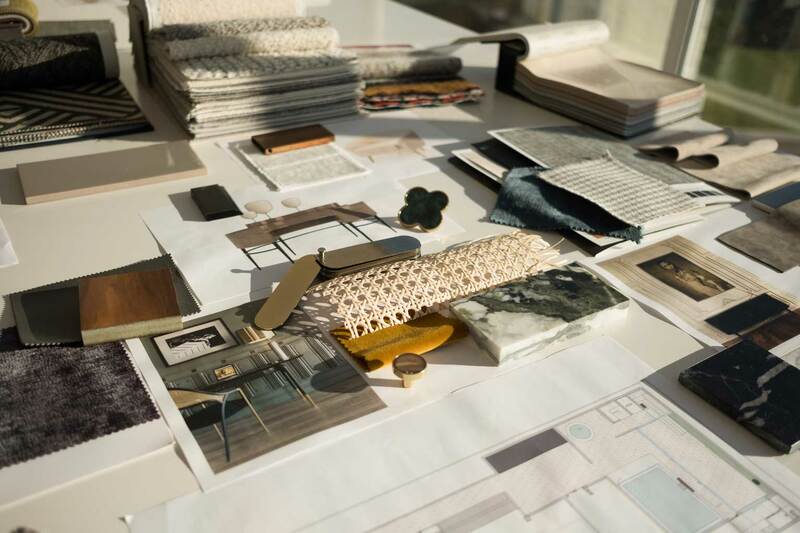 In the presentations, 3D projects and mood boards are excellent and extremely rigorous for a correct elaboration of plants and lay-outs. 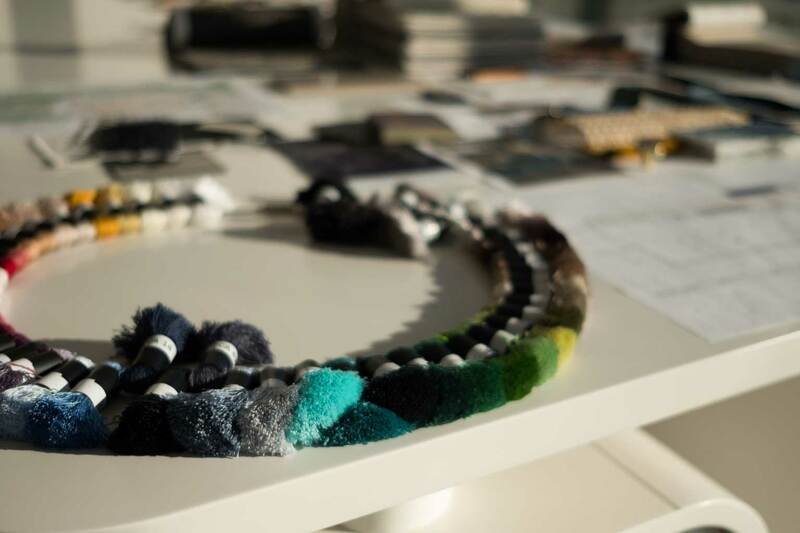 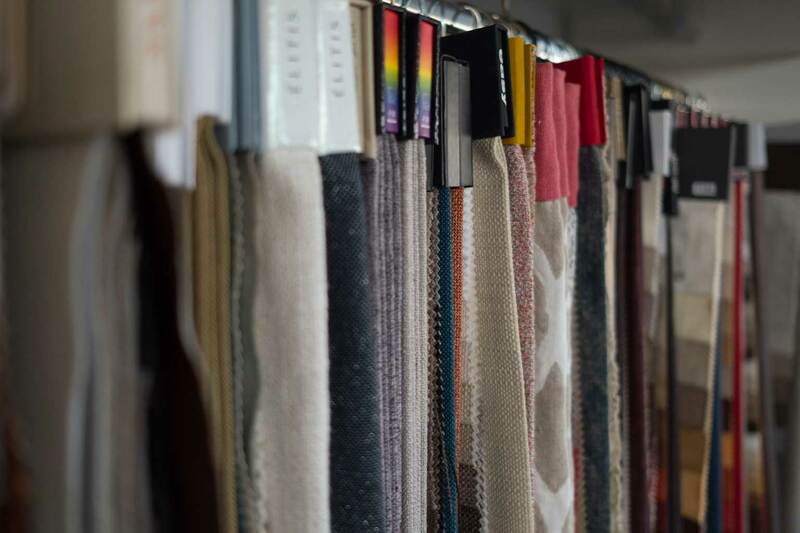 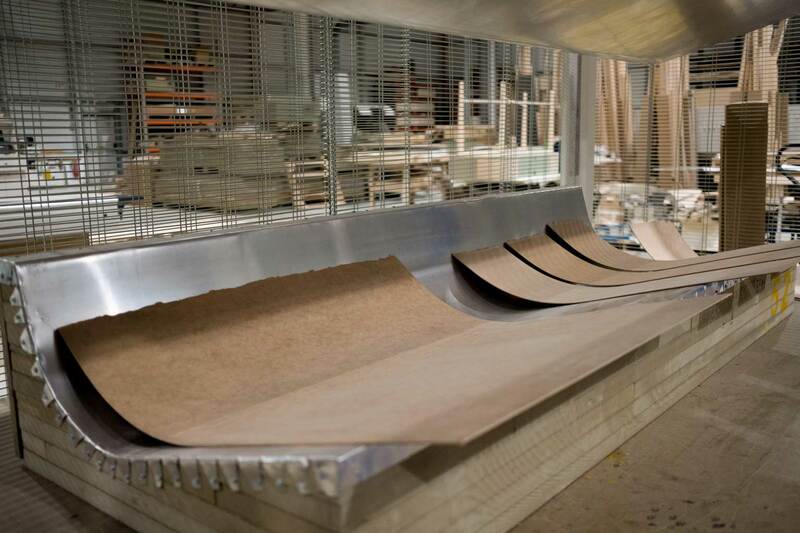 In the Design department, there is a vast display of fabrics for upholstery and curtains, wallcoverings, flooring, rugs and carpets catalogues, as well as all decorative elements and accessories to develop a global project. 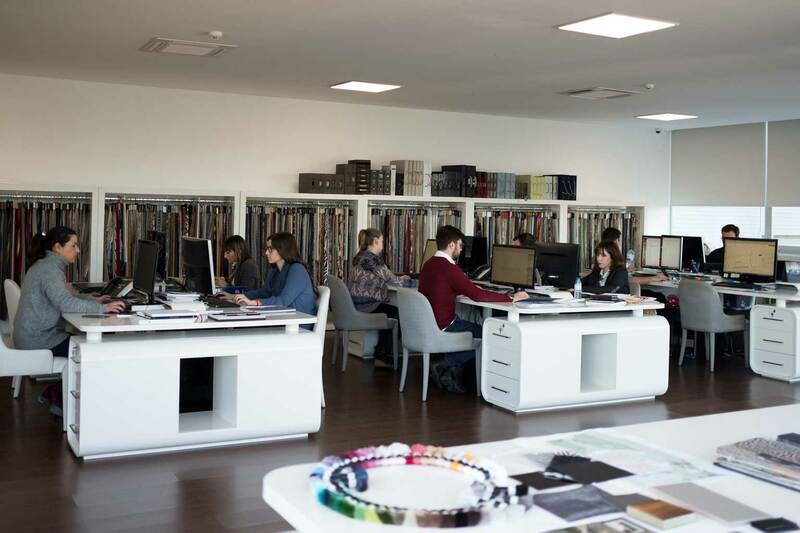 The Marketing and Communication department on the other hand, is a fundamental support for brand promotion and for the planning of all commercial strategy, including the organization of international fairs and their follow-up. 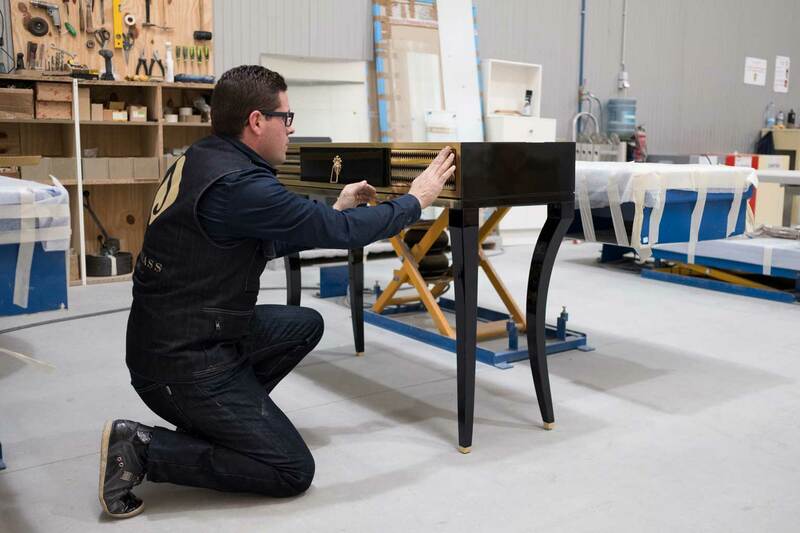 The ground floor is entirely destined to furniture production, featuring the showroom with the final product exhibited. 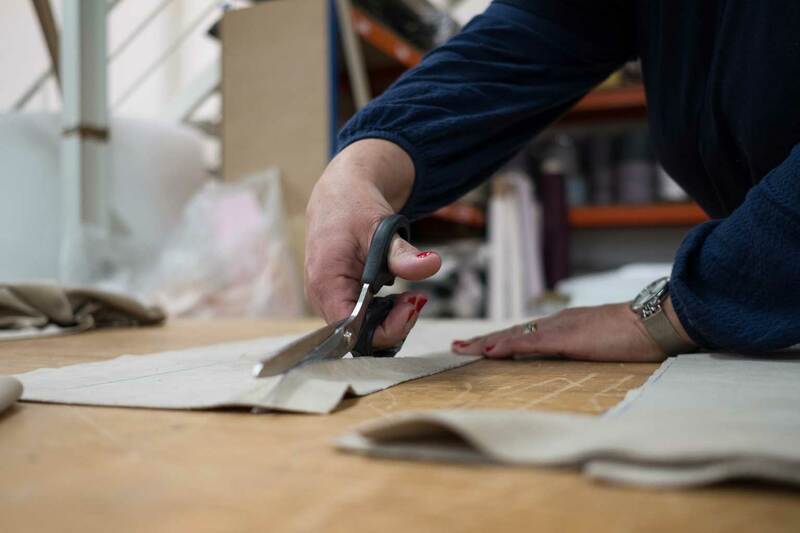 The manufacturing sector comprises the department of production, Quality Control, Purchasing and subcontracting of resources. 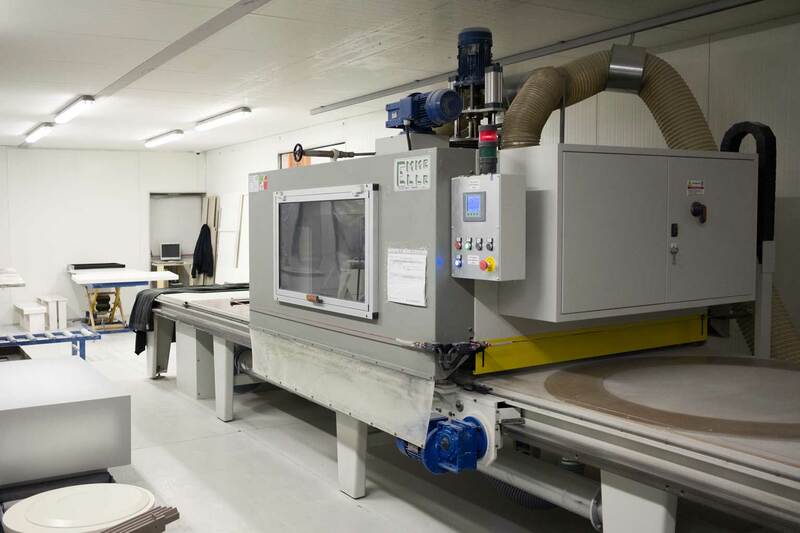 It also has a technical office of Investigation and Design, development and programming, which monitors all orders from prototype analysis and production, to packaging, delivery service and assembly on-site. 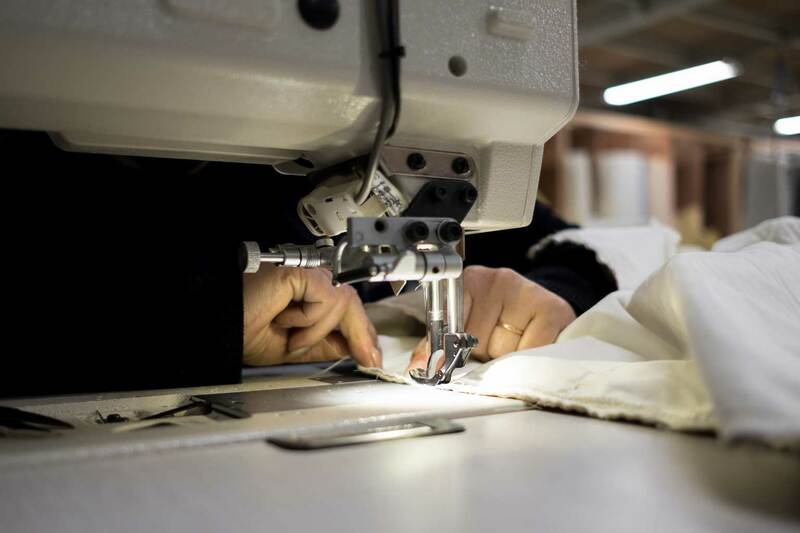 All planning and production control is verified through a software supported by a terminal of “picking”. 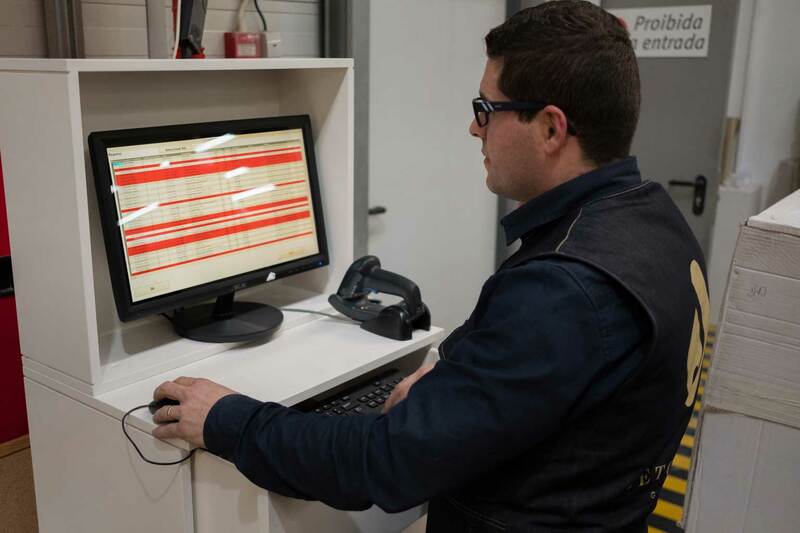 This system is designed to assure total integration and tracking information during the entire productive process. 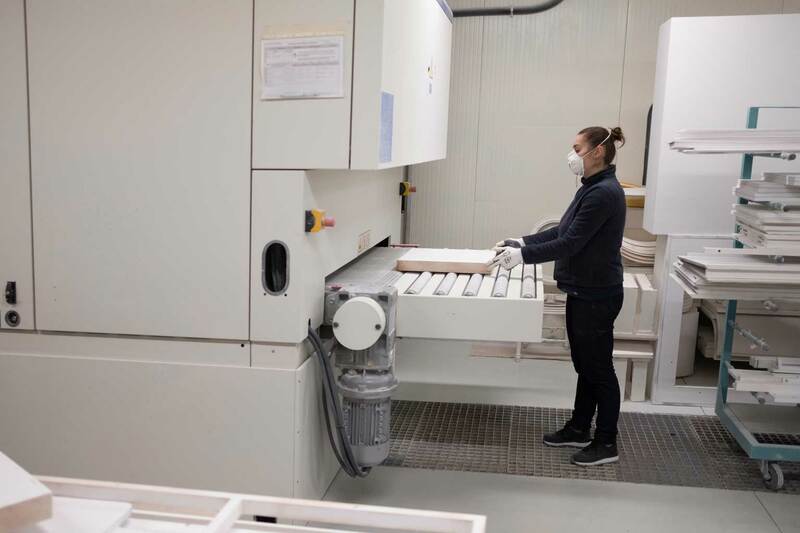 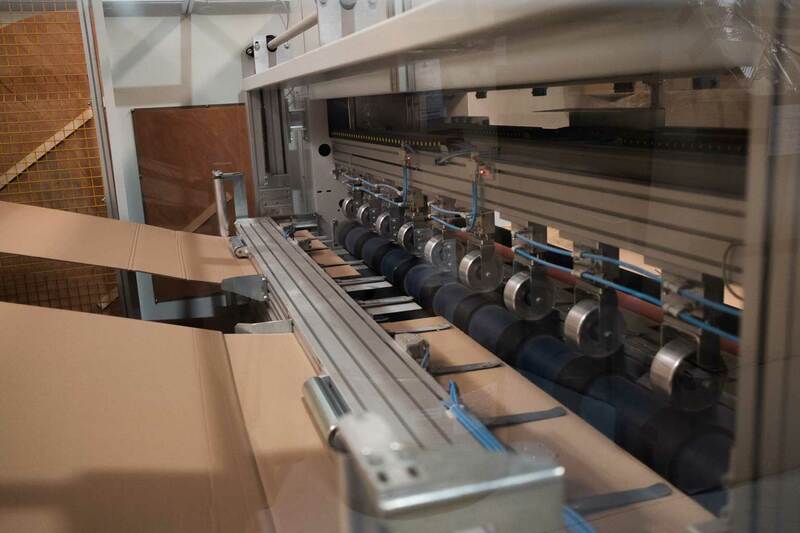 The productive sector is divided in various specialities and units, equipped with cutting edge and completely automated machinery that allows mass production, quickly and rigorously. 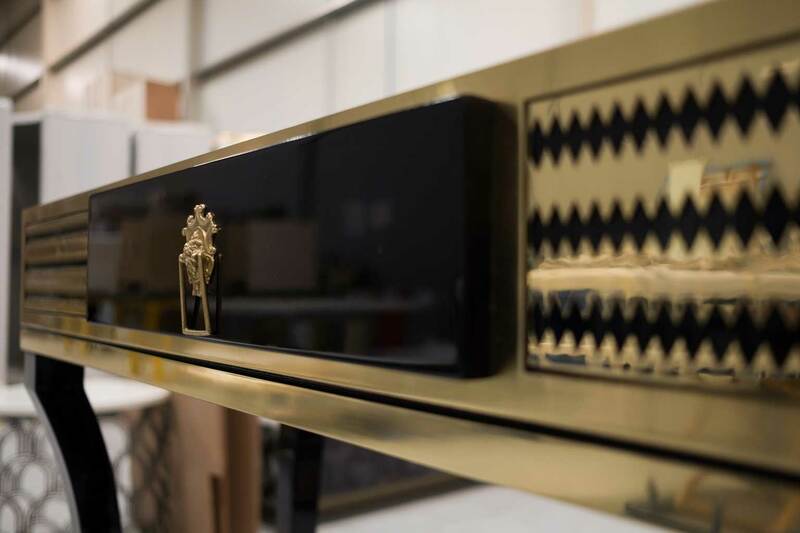 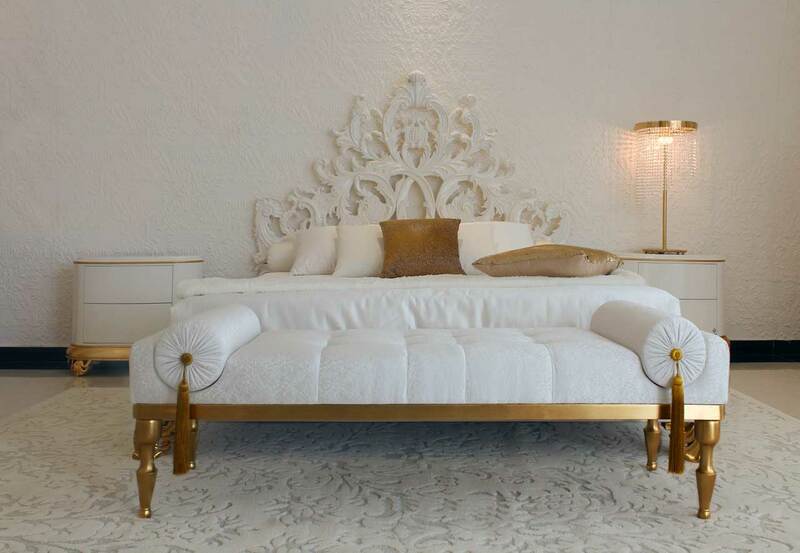 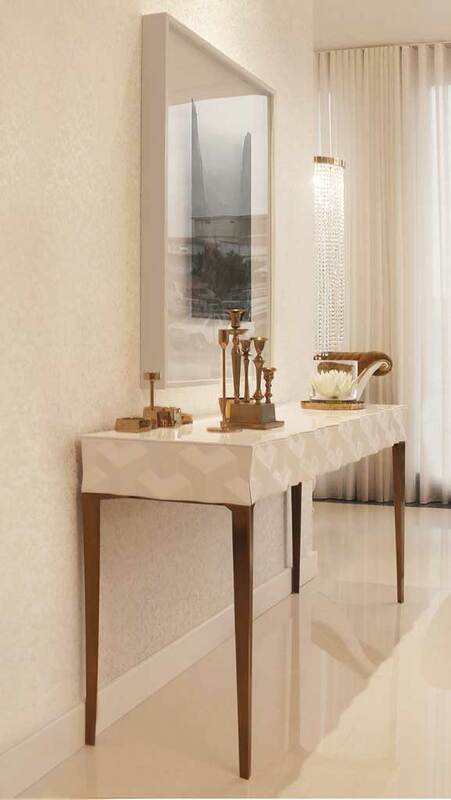 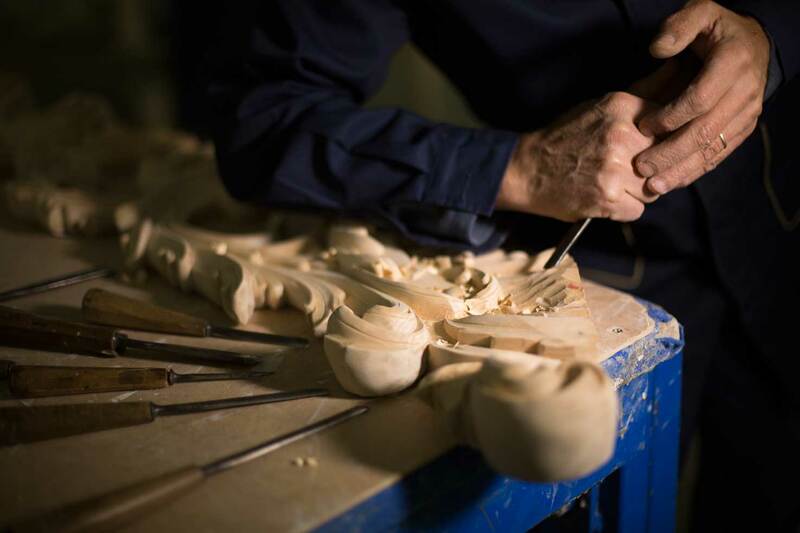 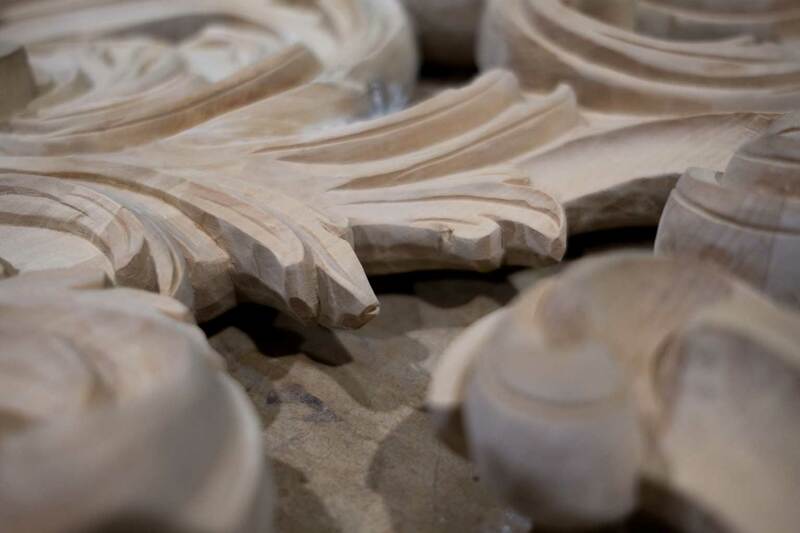 The factory has CNC machines of five and three axes, high frequency presses, pre-assembly stands and workbenches for the artisans, which help maintain the tradition and culture in the detail with carvings and the application of the rich and delicate gold leaf. 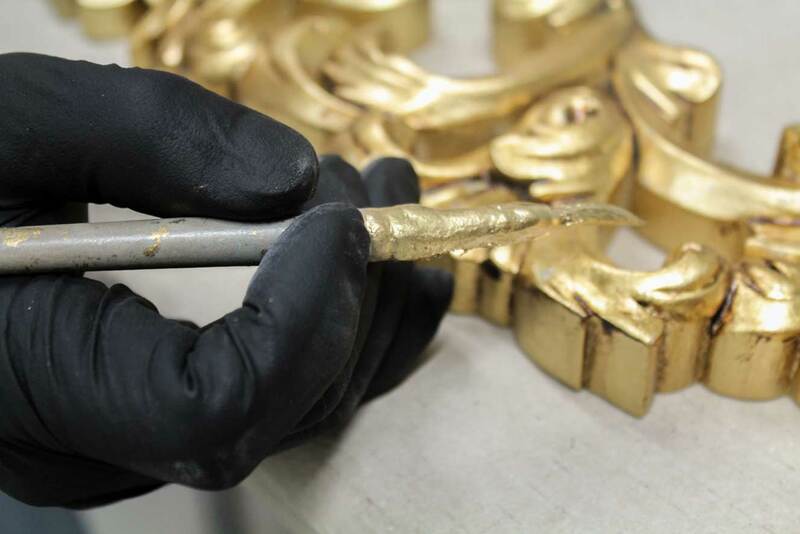 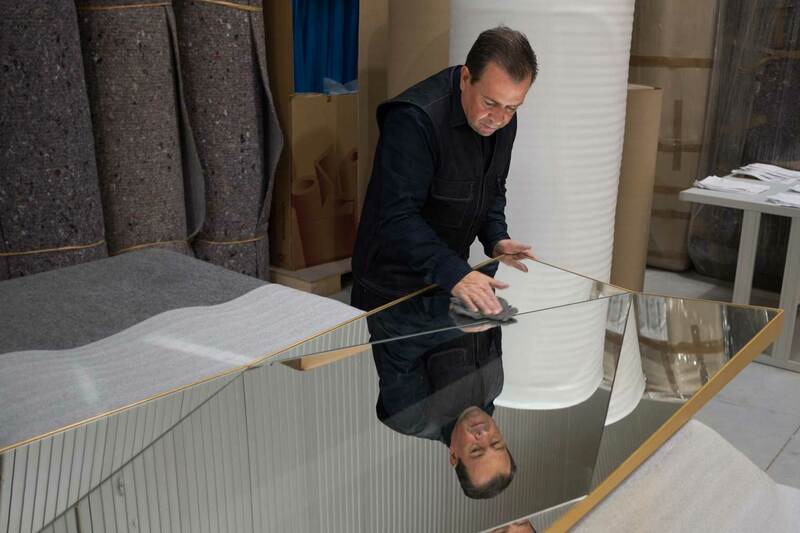 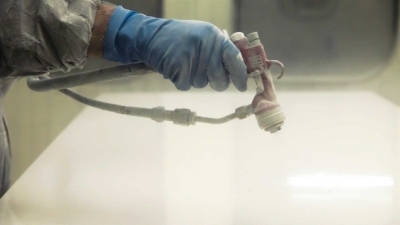 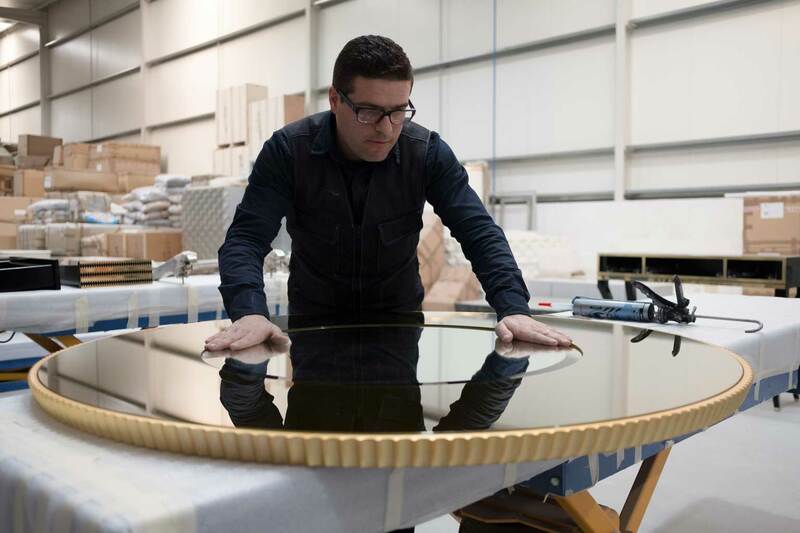 There is also a finishing unit for the conclusion of the piece, with the lacquering and polishing processes. 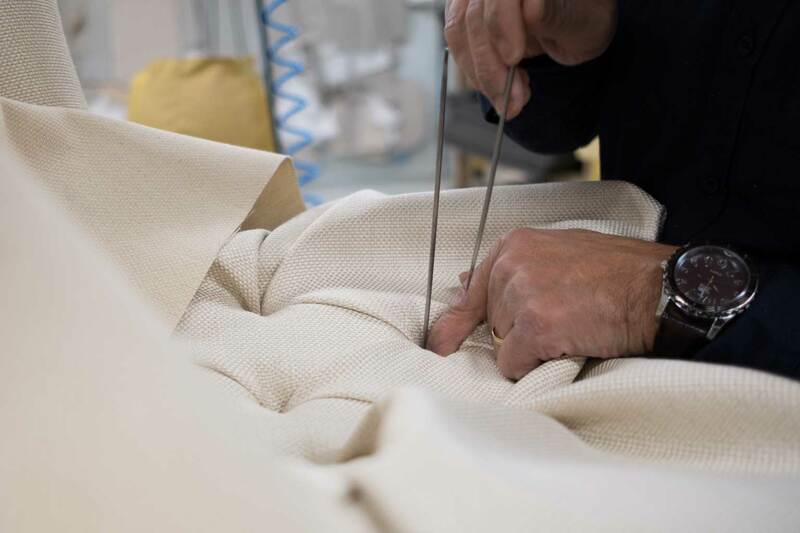 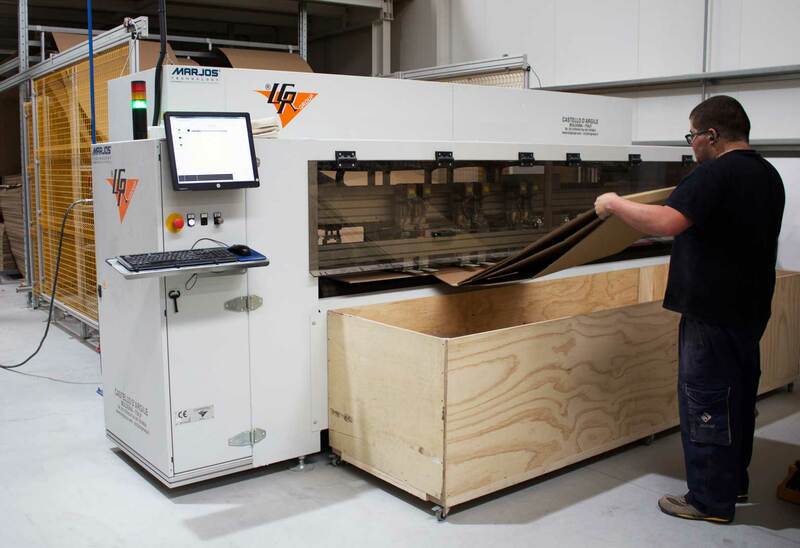 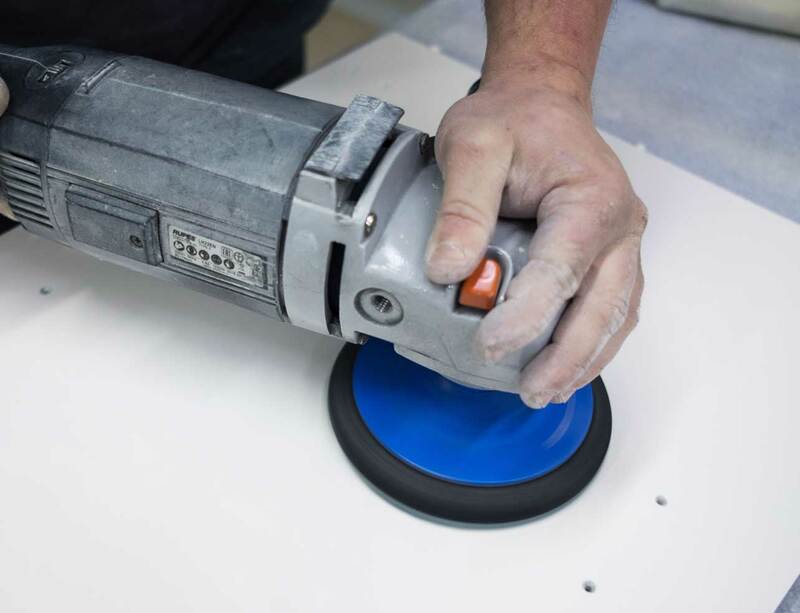 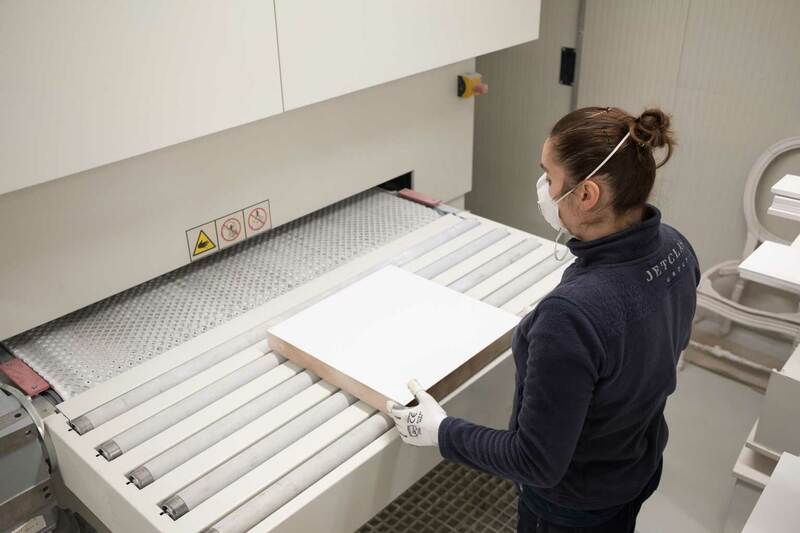 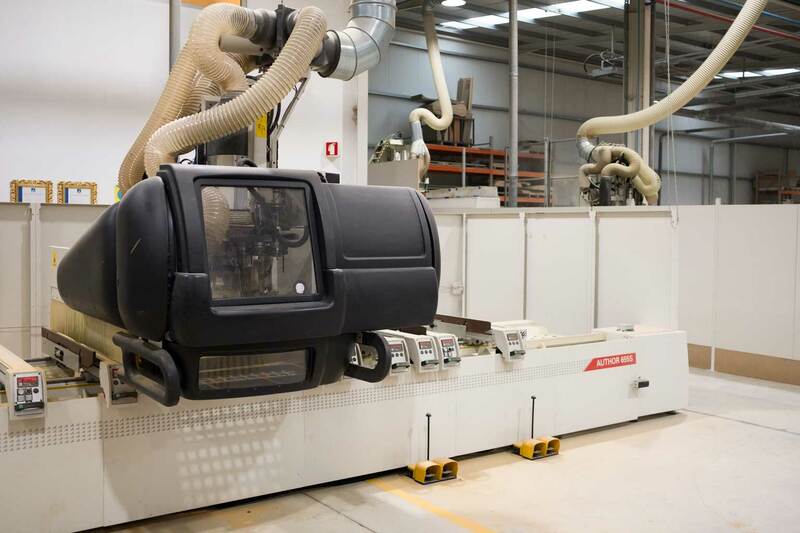 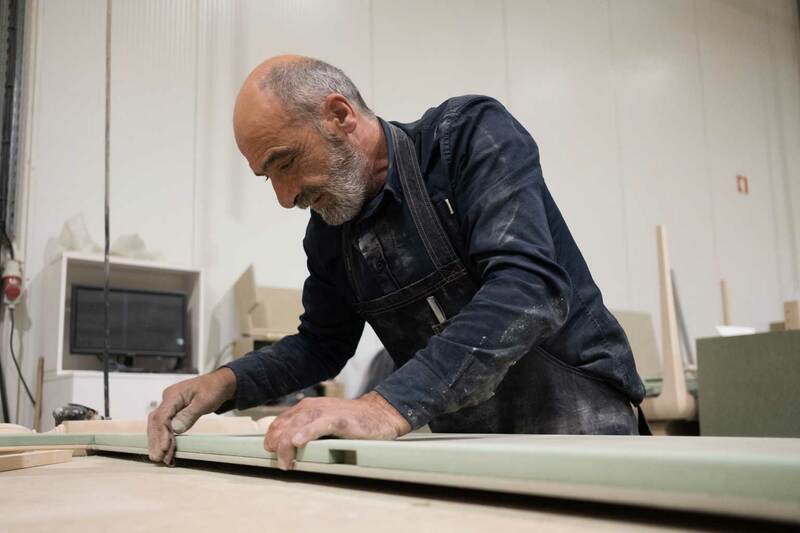 Another productive unit to highlight is the one for upholstery, totally independent with a sewing line, assembly stands and a CNC machine for chairs that produces structures with expert finish. 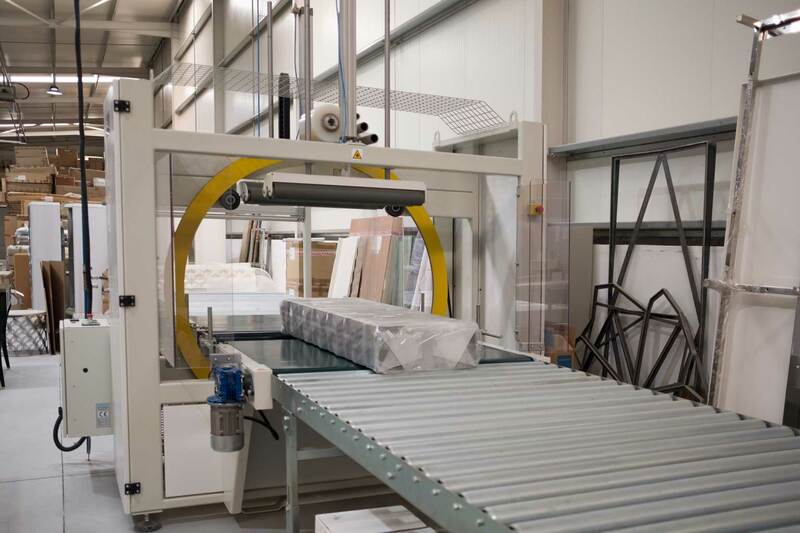 Also on the ground floor, there’s a section for final product quality control, packaging operations, a stock supply warehouse and a loading dock with two gates fit to receive two containers simultaneously and safely respond to distribution for export. 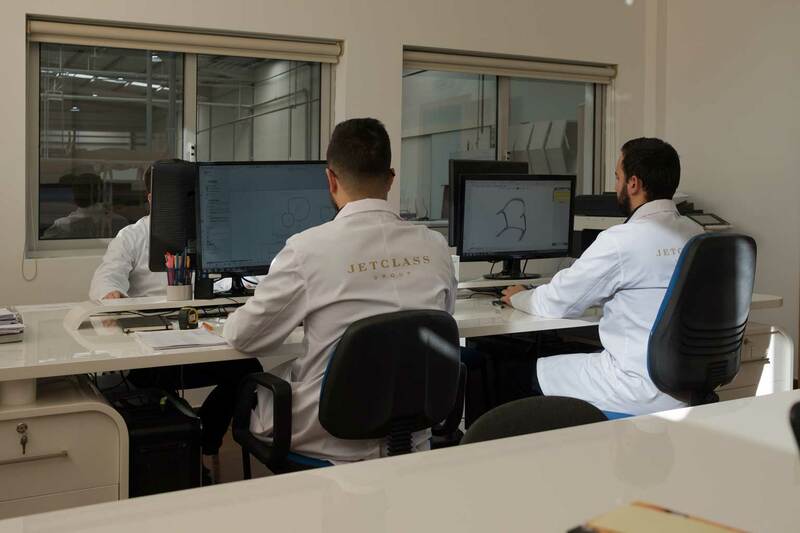 The Group’s entrepreneurship and fast development leads to a continuous investment in its structure; the necessity to improve the service provided has made the Group develop a new expansion project. 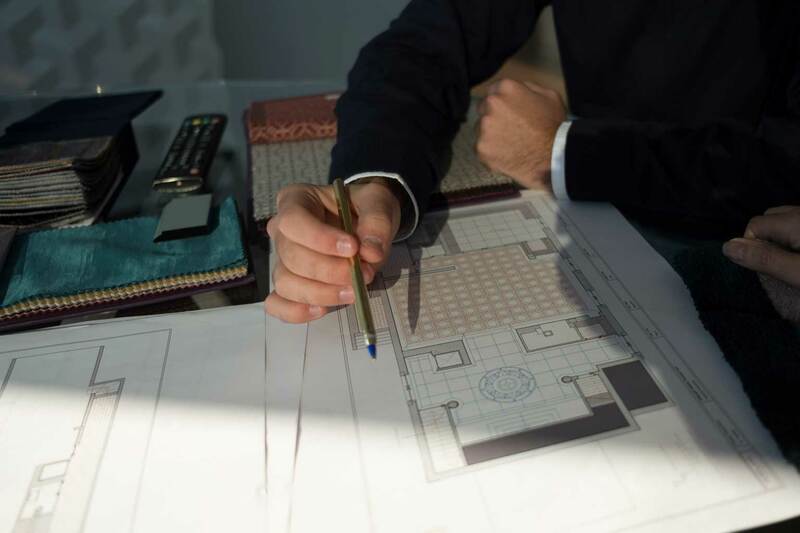 The enlargement of the company’s facilities is currently underway and the noble 7.000 square meters pavilion will soon have 12.000 square meters. 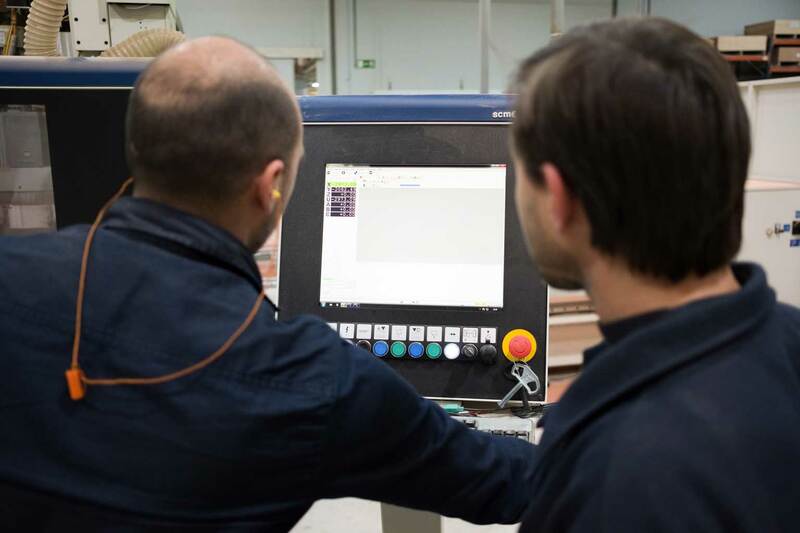 Thus, it will be possible to create new productive units for carpentry, metalworking and lighting, destined to produce lamps and certified electric installations. 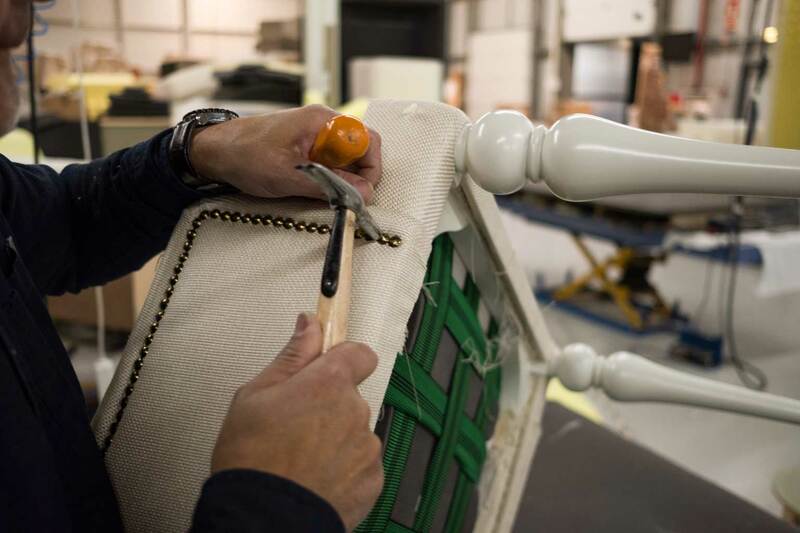 This expansion project also comprises the expansion of the upholstery unit and showroom. 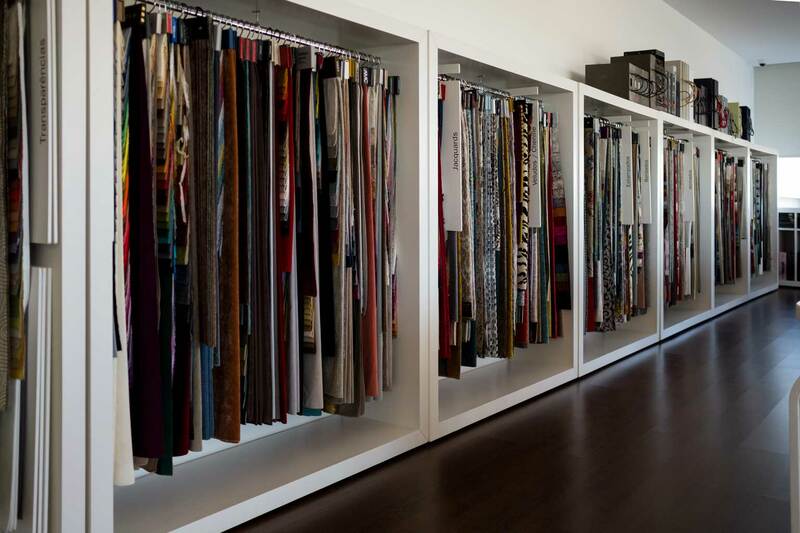 A bigger showroom will allow a better presentation of the brand and also setting-up an area exclusively for Contract. 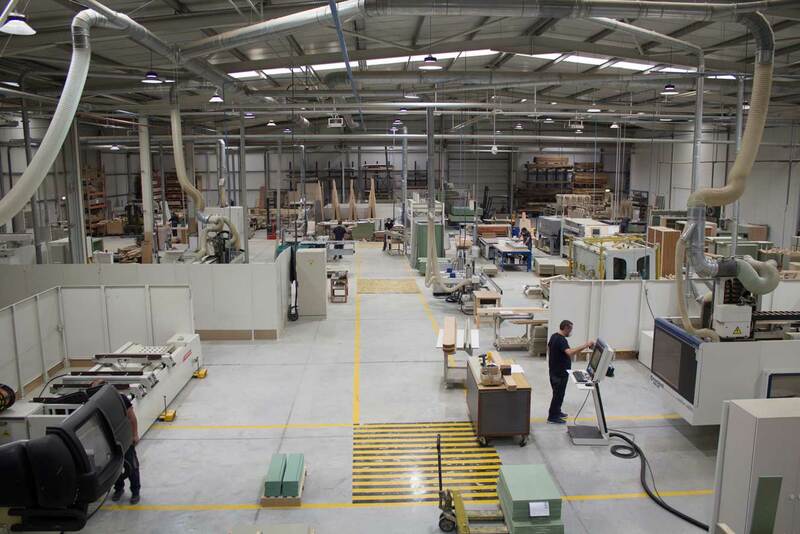 Within this large variety of products, you can also find the production of kitchen and closets, for both luxury and mid-range markets. 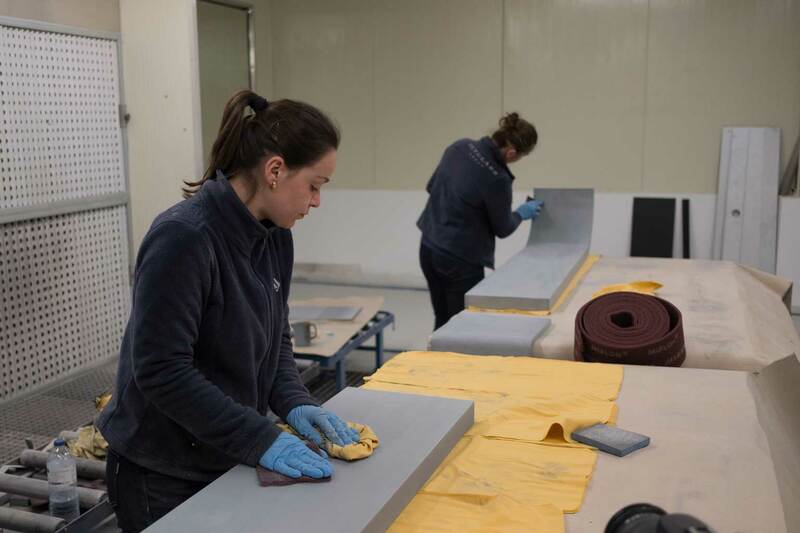 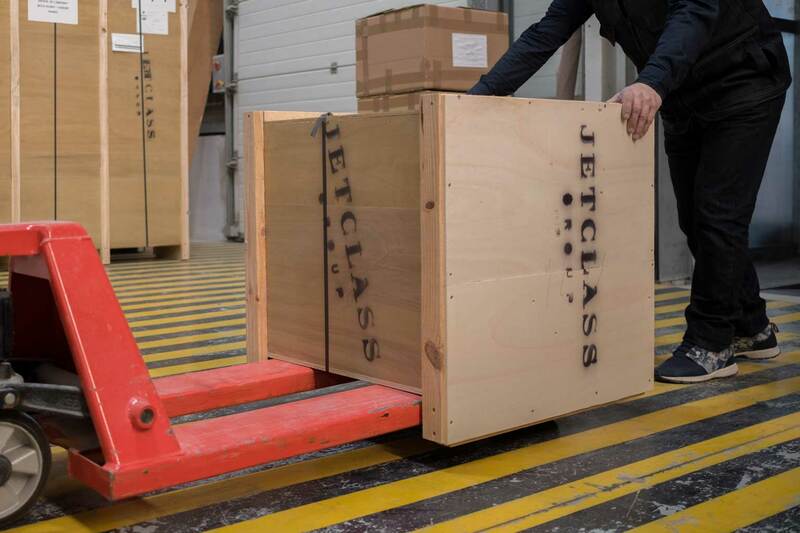 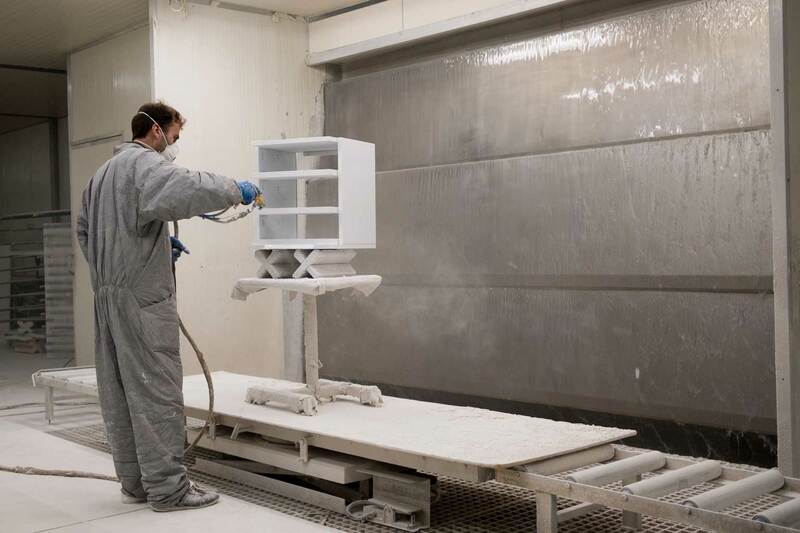 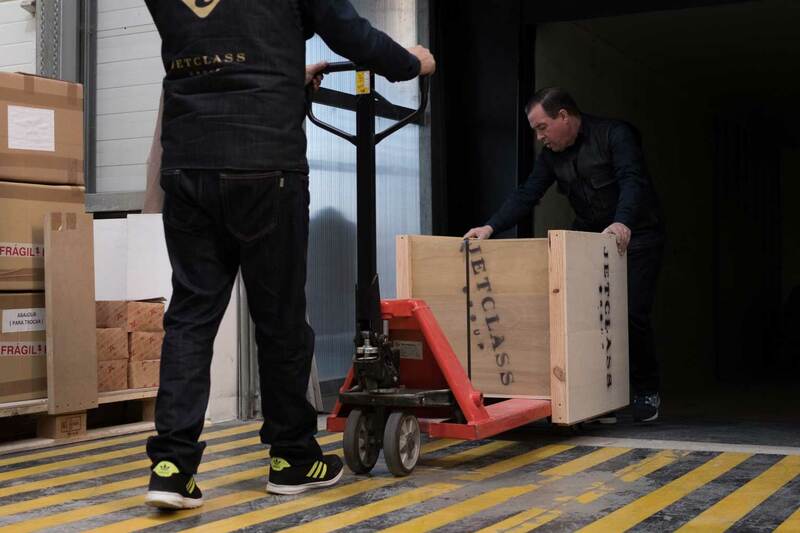 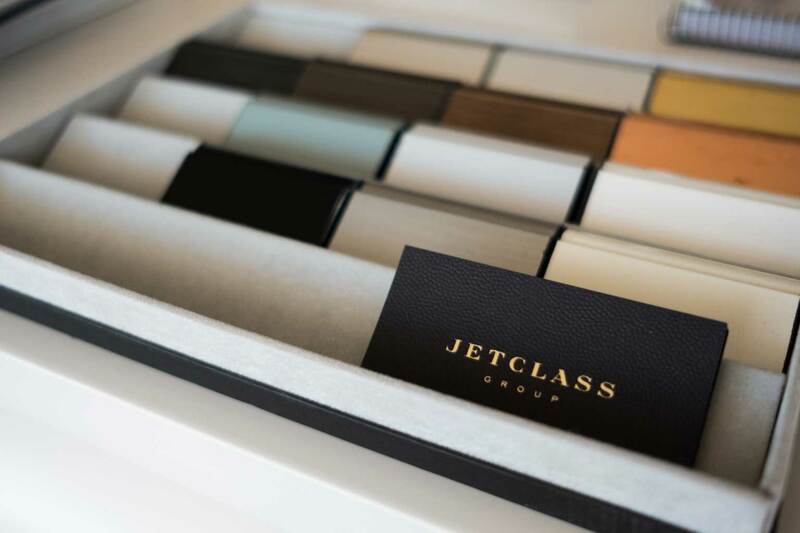 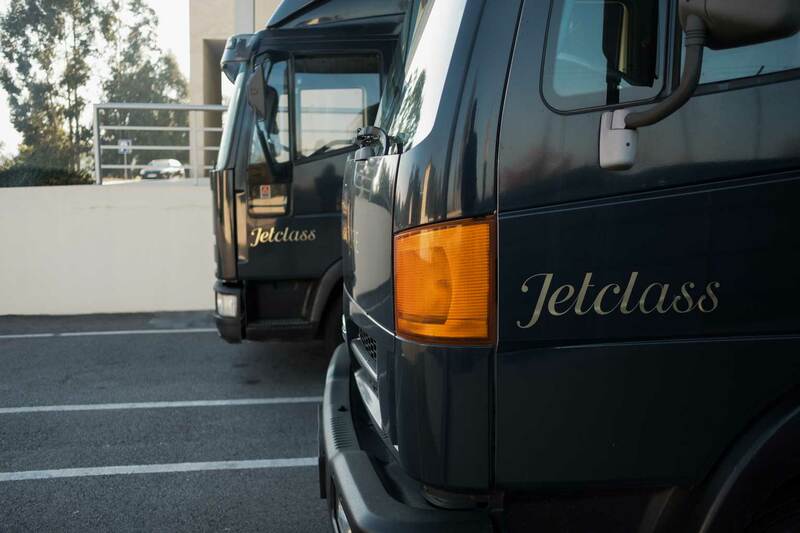 The production capacity of Jetclass’ factory will allow a better service to big projects and hotel groups, and also improve the development and production of pieces for other brands.